New Wheels | Helmet or Heels: I'm comfortable in either! 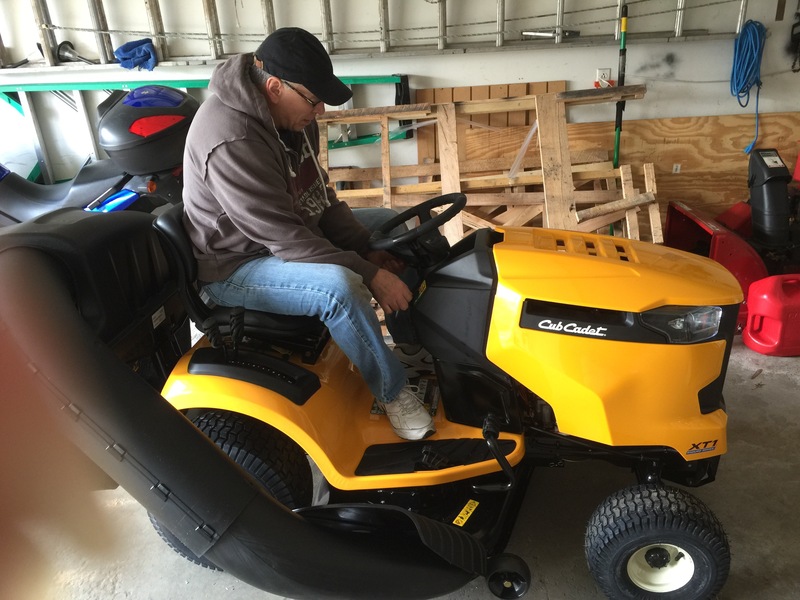 This entry was posted in Cub Cadet, Me, Riding. Bookmark the permalink. Now that looks like a fun ride. Mowing is much easier when you take the physical strain out of it. The best part about the tractor is its slightly easier to convince others to mow. I’ve spent many a happy and content time aboard a riding mower! Lots of time to think and watch the birds sail overhead.